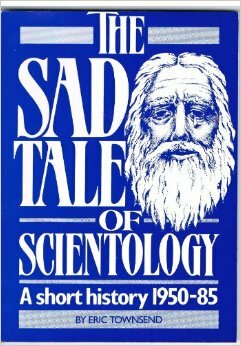 In the closing years of L Ron Hubbard’s life, critical books about Scientology kept appearing despite strenuous efforts by the Church’s ‘department of dirty tricks’ to suppress them. 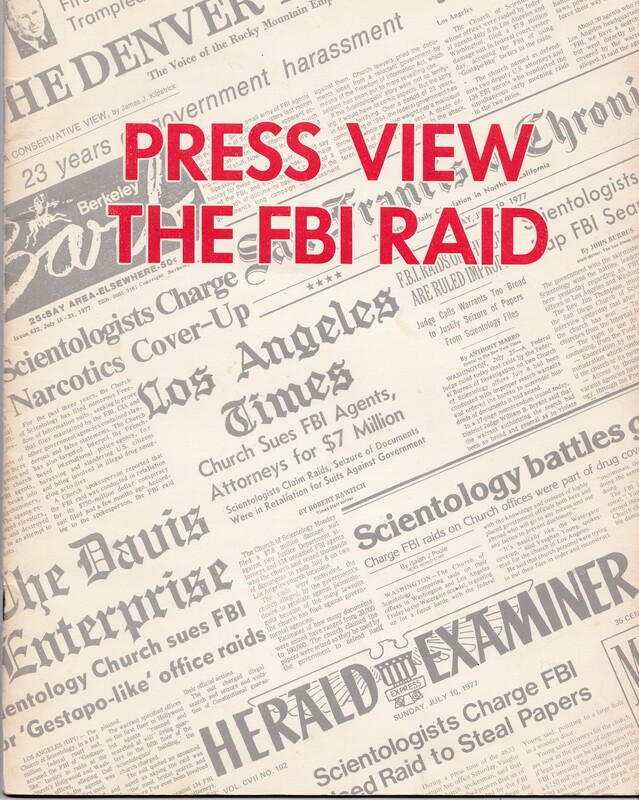 Hubbard’s response to this was to hire an outsider to write two books which which were designed to look like serious journalism, put were actually propaganda for The Church of Scientology. Scientologists called “Registrars” are tasked with selling “Scientology Services” – the various courses that constitute the practice of Scientology. 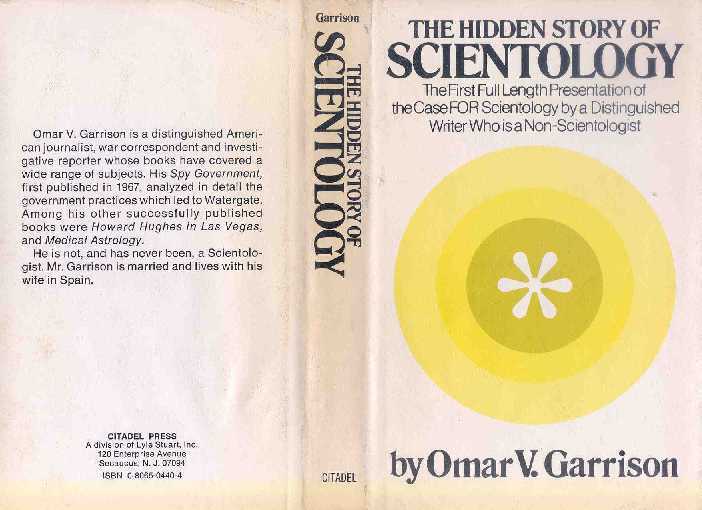 Before they can begin this work, they are required to study a number of documents written by Hubbard including, “The Hard Sell Pack”. 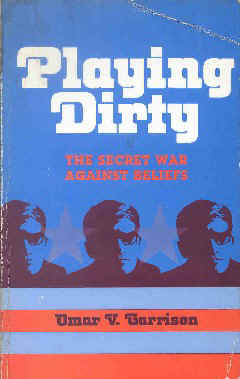 This book was so bad, it attracted not only the disapproval of the academic community, but also the astonished attention of “Private Eye”, a popular UK satirical magazine.